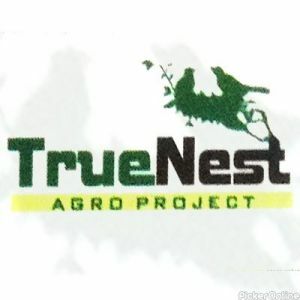 True Nest Agro Project Pvt. Ltd. - (4th Floor, Yashodhara Apartment, Abhyankar Road, Opposite Aditya Honda, Dhantoli Nagpur). 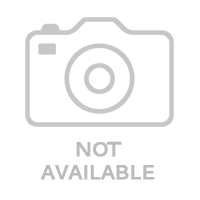 True Nest Agro Project is well-known agricultural project in Dhantoli Nagpur.